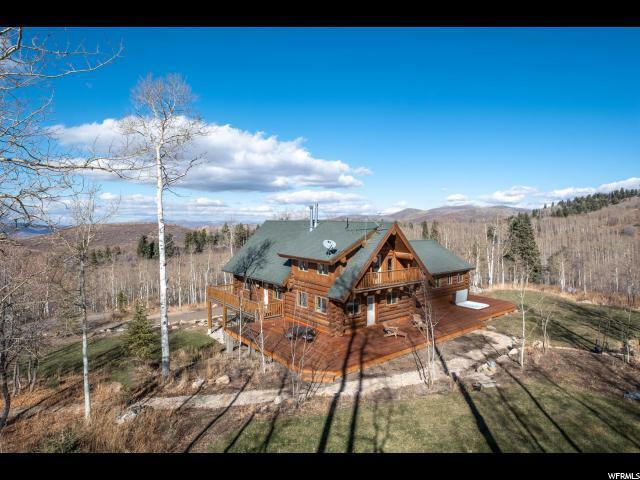 Phenomenal views + Nine Acres + Park City School District for Under 1.5 Million! 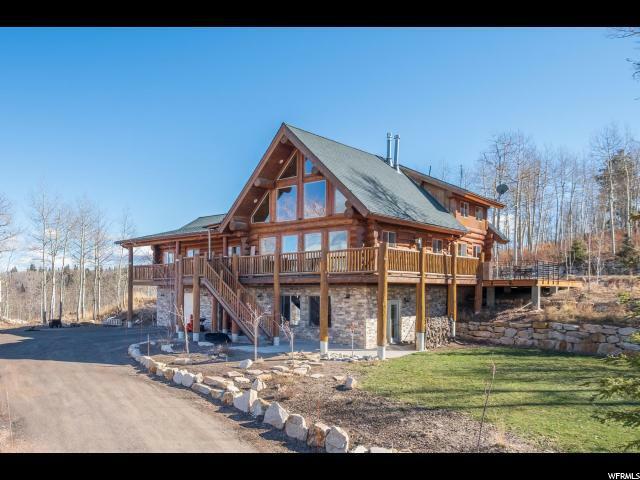 Exceptional Renovations Throughout this Timeless Mountain Home. Enjoy the serenity of mountain life with untouched views out your living room windows. Watch the snowfall from the built-in hot tub on your spacious back dec. Let the kids kick the ball on the flat, back lawn, enjoy a summer campout on your nine acres of land, or hike, bike and snowshoe on the private 3/4 mile trail around the property. 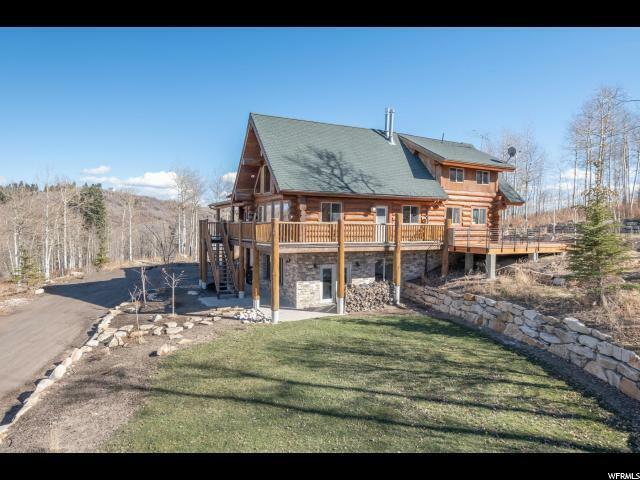 This year round mountain home is way from the hustle and bustle of Park City, but close enough to be in the school district. The main level of this home features the kitchen, great room and master suite, two bedrooms, a bathroom and a laundry/mudroom. The walkout basement has room for guests with a large, fully renovated living area, bedroom, and a bathroom. An open loft space and bathroom round out the top level and can be used as a reading nook, office, homework space, play space or sleeping space for additional guests. The property also has an invisible dog fence installed. 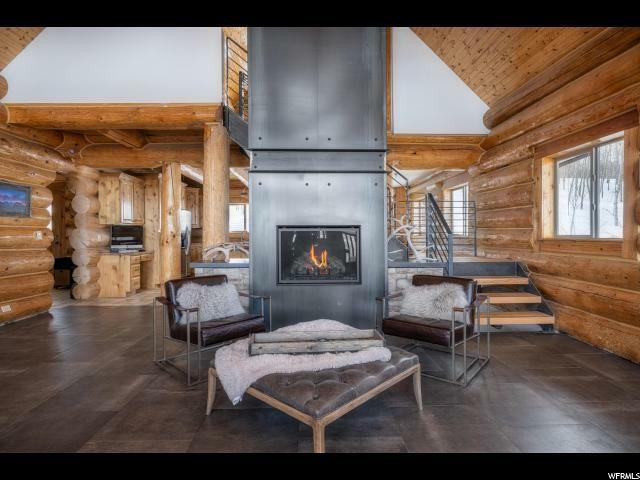 Have it all within a short drive to the world class ski resorts of Park City Mountain and Deer Valley! Listing provided courtesy of Cooperwynn Capital Llc. Information deemed reliable but not guaranteed accurate. Buyer to verify all information. © 2019 Wasatch Front Regional Multiple Listing Service, Inc., All Rights Reserved.